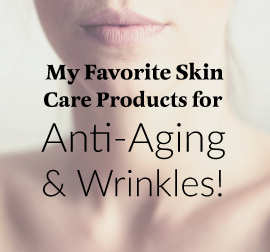 Would you mind detailing an a.m. and p.m. skin care regiment for someone like me, in my late 50s, with sensitive and thin, wrinkled skin -- including the order in which the products should be applied? 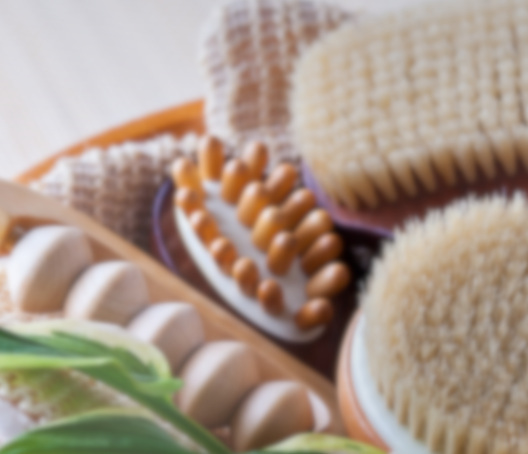 I have tried to cobble together a list of products I should buy and have compared it to you regiment, but because pages on your website are not dated, I think some of the advice I have found is older and there may be newer products that you prefer. Also, obviously there are products you would recommend for older, damaged skin that are not part of your regiment. Thank you. This is a great site. Yes, and you’re right, I need to update that skin care regimen! I’ll get to that when I get back from our July vacation. 🙂 Everyone is an individual, so not all of these will work for everyone. Start new products one at a time, about 3-7 days apart. That way, if a product causes irritation, you’ll know which one it is. These are in order of application. 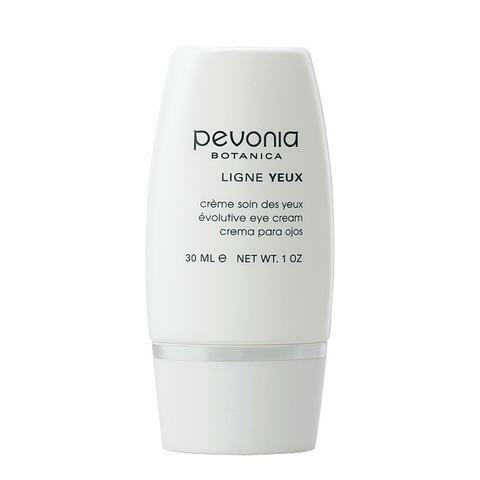 Moisturizer – since your skin is thinner and dryer, try one like this from Pevonia Soothing Sensitive Skin Cream. Moisturizing Sunscreen – Try the Dermaquest Sheer Zinc (18% zinc). Vitamin A cream (retinoid) like the Skin Medica 0.25%. Should be gentle enough to not cause peeling or irritation. Start with these per instructions above. After a month or two, you should start to see a difference. 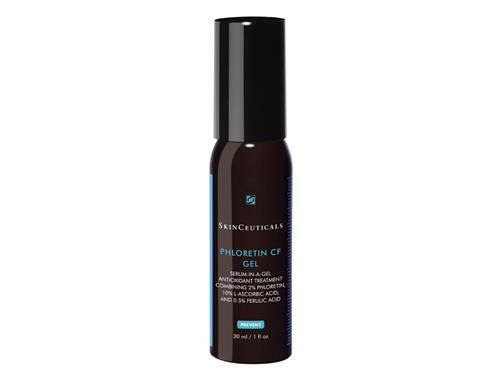 At that point, you can add other anti-aging products if you want, one at a time.